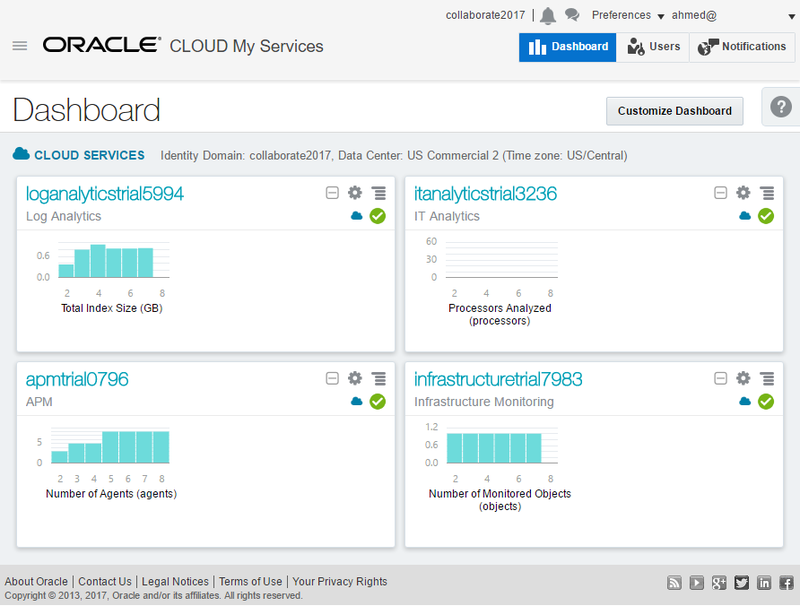 Logging into Oracle Application Performance Monitoring Cloud Service the first time is straightforward. This post shows you the exact screens you should expect to see when navigating to the Oracle APM Cloud Service dashboard for the first time. 1. Navigate to your identity domain. 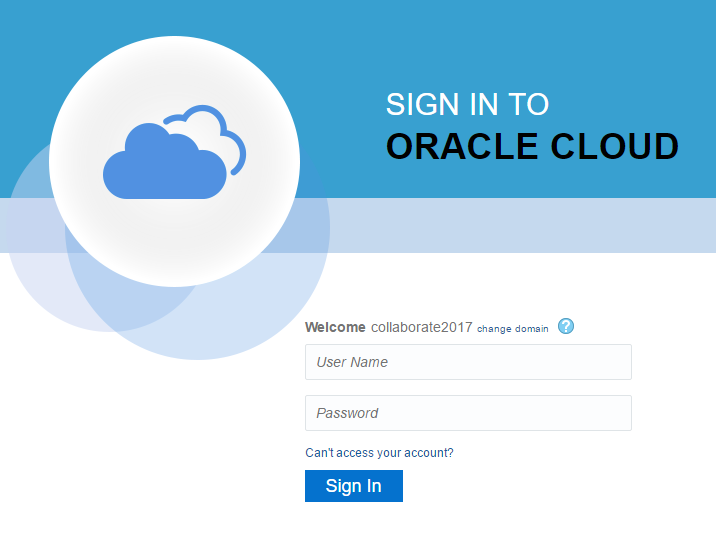 This link is available in your welcome email. 4. 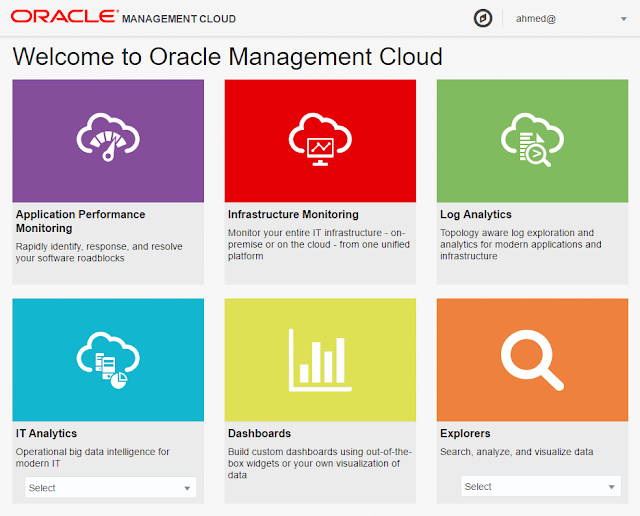 Click on the menu icon and select "Open Service Console". 5. 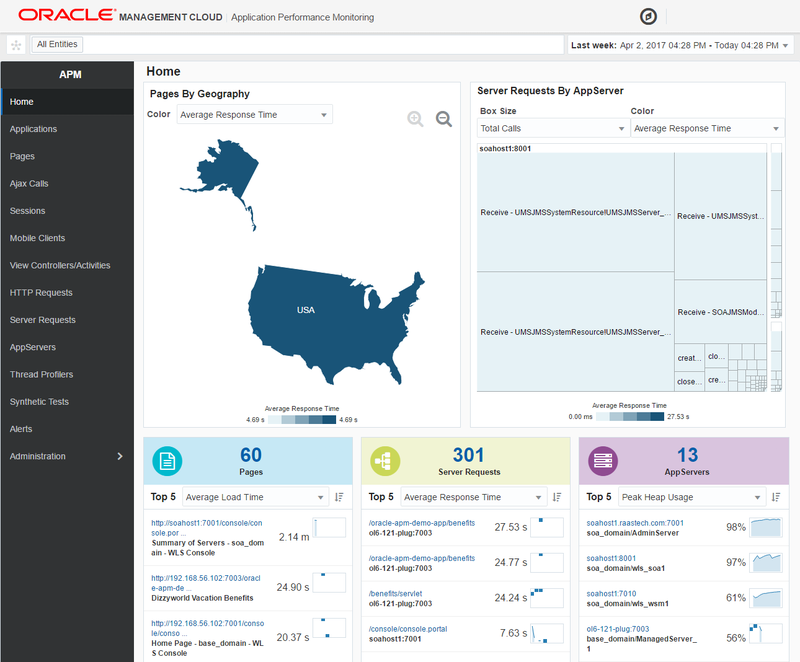 On the Oracle Management Cloud welcome page, click on the large purple square for Application Performance Monitoring. 6. You are now taken to the default Oracle APM Cloud Service dashboard from which you can navigate to the various features and capabilities of the service.